The Top 5 best new small SUVs give you the handling and power of the SUV without the hulking behemoth size and poor fuel efficiency of the big boys. Sometimes you just want something a little smaller. It’s easier to get into, better on gas, and gives you the extra space and comfort that you don’t get in a sedan. But which ones combine all the luxury, technology, and reliability rolled into one? 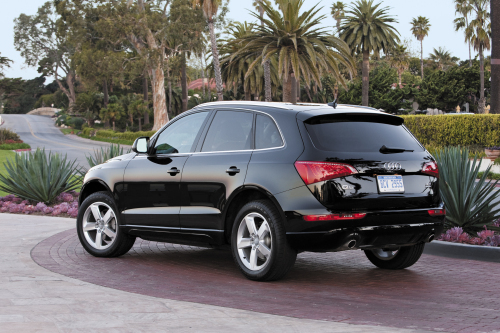 Here they are, the top 5 best new small SUVs. The Edge hasn’t changed much in the past few years and that’s probably for a good reason. 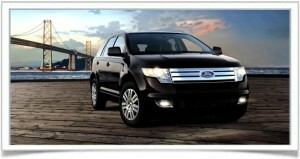 The list of options and Ford’s focus on technology place the Edge at near the top of the list. Issues with a sluggish transmission and poor interior materials are the only drawbacks. Safety and performance standards are both above par. A switch in tire sizes has improved what were once poor braking distances. On paper, this one has it all; a great list of features, superb crash test safety ratings, a powerful 3.5L V6 engine, and fuel efficiency that can reach 19/26mpg (city/highway). What keeps it so low on the list is the overall ride. The suspension is very stiff and the optional 18” tires only make that worse. Still, the price is one of the lowest in the industry compared to its competitors and the 10-year/100,000 mile powertrain warranty assure you that you’ll have it for years to come. 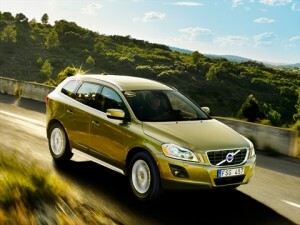 The amenities and overall ride place the XC60 on the list of the best five. 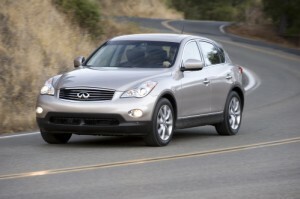 It has enough interior space to surpass models such as the Infiniti EX35 and the Mercedes-Benz GLK350. Safety and performance features are right on pace with competitors and the list of options, especially the technologically-equipped options, is impressive. Still, the XC60 will not get great gas mileage for the amount of performance received and it may be better suited with a peppier engine.